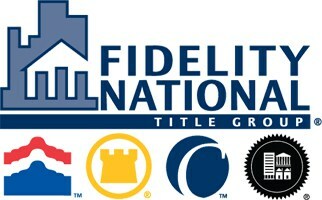 NorthStar Title is a full-service real estate title and escrow company that has been servicing its clients since 2001. NorthStar Title prides itself on understanding the needs of real estate professionals and their clients by delivering unparalleled title service in a friendly, professional atmosphere. Communication has been the cornerstone of our success for more than a decade; through “MyClosings”, we provide our clients with 24/7 access to all closing documents in the transaction. With a knowledgeable, supportive team of professionals, you can be confident knowing NorthStar Title is going to make the closing process smooth and seamless. NORTHSTAR TITLE: PEOPLE YOU CAN TRUST… SERVICE YOU CAN COUNT ON! Don’t worry! Click below to access our speakers’ presentations to help make your future business look bright! All your local tax rates, in one spot! Download our FSBO Kit Now!